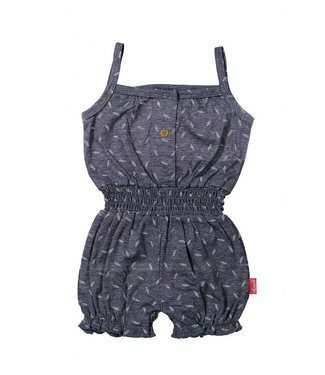 The jumpsuite has a white color, and is dark blue striped, t..
Blue - green girls jumpsuit of 4funkyflavours with a short s..
A blue colored jumpsuit with a short sleeve and short leg, T.. 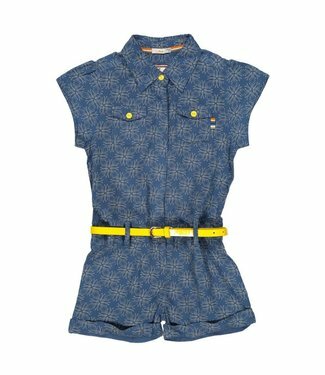 This is a blue jumpsuit with a spaghetti strap and with shor..
A beige jumpsuit with a short sleeve and long legs. The jump.. 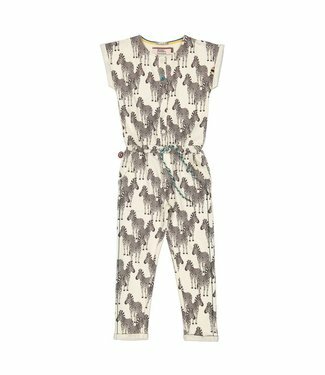 Girls jumpsuit from the children's clothing brand Dirkje bab..
Light rose colored jumpsuit from the brand Hust & Claire. 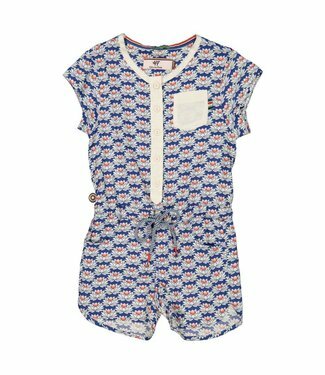 Th..
Lilac colored jumpsuit from the brand Hust & Claire. This is..